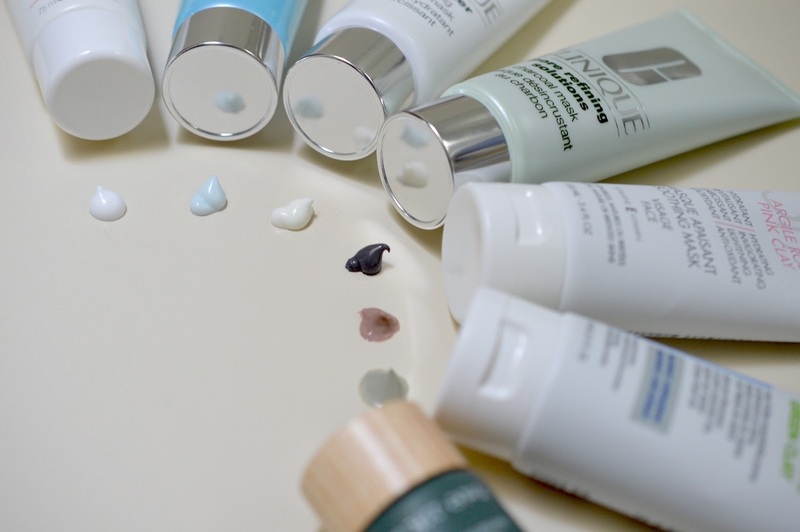 Here's a breakdown of my favourite masks of the moment, and how they work their way into my daily skincare routine 1-3 times per week (routine featured here). This mask aims to clear the skin of any blemishes and acne. 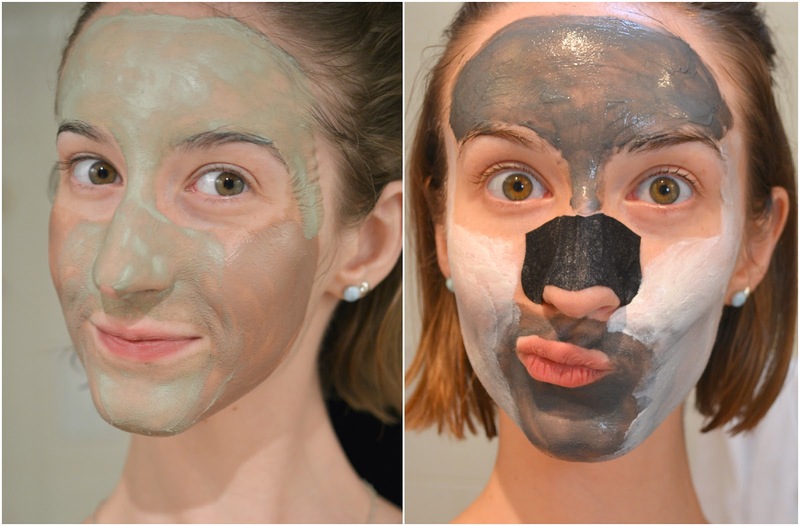 It includes two types of clay (bentonite and kaolin) which soak up impurities and diminish the appearance of pores. The addition of Caudalie's famous grape-seed oil reveals radiance without drying the skin. This mask is suitable for all skin types and can be used overnight as a spot treatment. My thoughts: This is a really nice treatment which leaves the skin hydrated and fresh - it doesn't fully dry down. I enjoy how there are multiple oils incorporated into this clearing mask, and it has a true spa-like feel. The fragrance is quite herbal - cypress, sage, and lavender. This could create a relaxing aromatherapy experience for some. Over the years I haven't seen a big difference when using ingredients like Zinc, but I definitely look forward to using this mask more often. Note - do not put this cream near your mouth or eyes to avoid discomfort. Lotus Aroma Facial Mask with Green Clay absorbs skin impurities and clears pores. Its Jojoba and Grape Seed oils help eliminate excess oil. The pure essential oils and floral waters are soothing astringents. Helps the skin be lightened, toned and purified. My thoughts: I'm always impressed by Lotus Aroma's products since, unlike some drugstore companies, they never use sub-par ingredients. With regular weekly use, I've noticed that my skin looks very bright and a lot less congested. This mask isn't as powerful as the Clinique charcoal mask, but it does do a great job at clearing minor blemishes without drying out and irritating my skin. This mask dries fast, which makes the entire process very easy. You could also use this as a targeted spot treatment. Lotus Aroma Canadian retailers are located here. 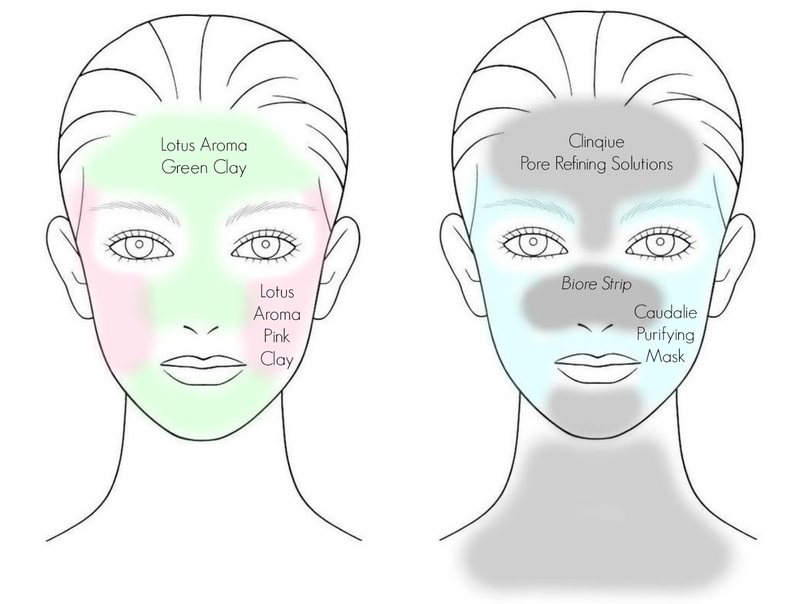 Lotus Aroma Facial Mask with Pink Clay helps rejuvenate and nourish the skin. The remedial attributes of Argan, Cranberry and Avocado oils help restore elasticity to stressed skins. 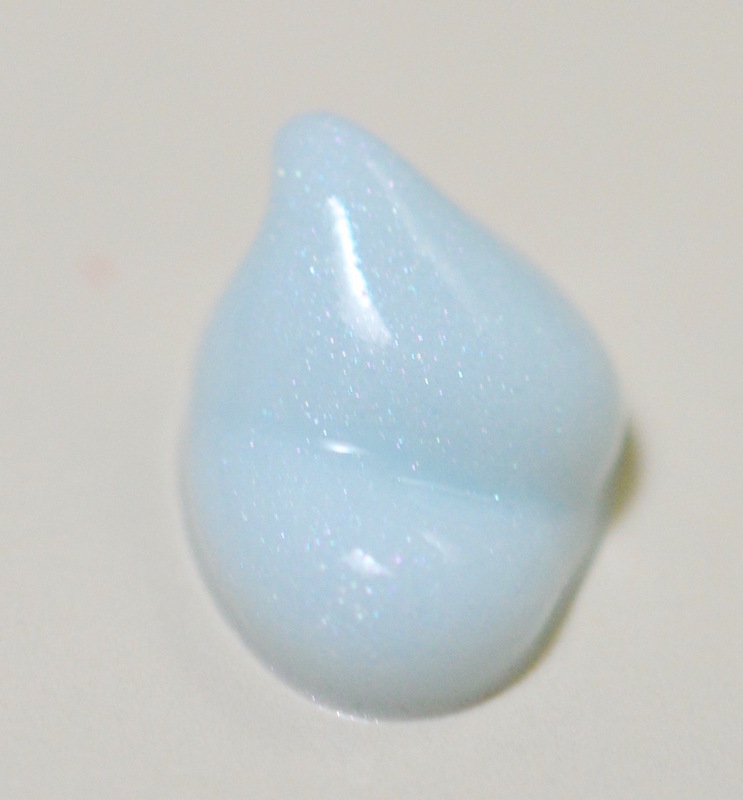 Its pure essential oils and floral waters are soothing and moisturizing. Promotes skin that is lightened, tone and invigorated. My thoughts: First off, this has an amazing floral fragrance. Argan oil completely saved my skin after a bad run-in with benzoyl peroxide a few years back, so I always have a soft spot for products that include it. I love the idea of a skin-clearing mask for those with sensitive and dry skin, so I'd highly recommend this for those who aren't oily. Lotus Aroma Canadian retailers are located here. High-performance facial delivers radiance and smoothness in a gentle way. Revs up cell turnover to reveal skin that's fresher, more vibrant—instantly. Oil-free. For all Skin Types. My thoughts: This is what I like to call my "pre-mask", since it's absolutely imperative to gently remove dead skin cells before applying a topical skin treatment. I'll usually use my Clarisonic brush along with a cleanser, but sometimes it's nice to manually exfoliate with your hands. 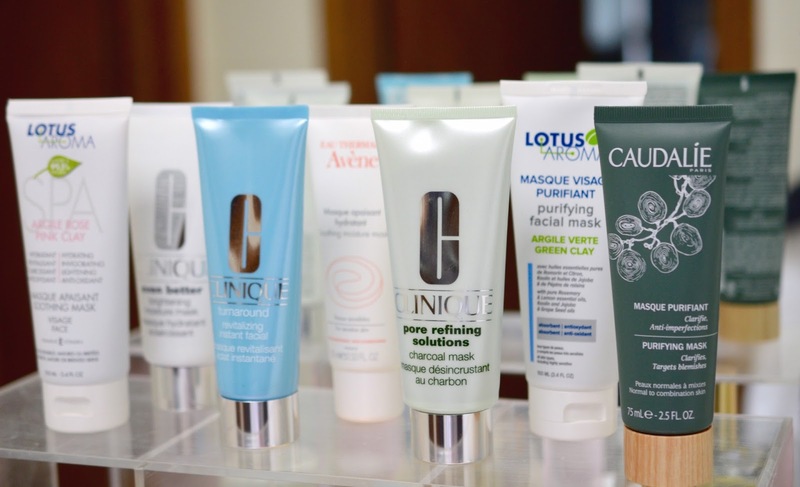 I have been obsessed with this "instant facial" from Clinique as it leaves a fine layer of shimmer on your skin after rinsing. Not only do the tiny granules exfoliate like professional microdermabrasion, but ingredients like salicylic acid and caffeine leave my skin looking instantly clearer and refreshed. There's always a Clinique bonus available at department stores, so keep an eye out for those deals to try some new products for free. A true moisture bath, leaves your skin refreshed and glowing. Hydrators contained in the formula restore the skin barrier and promote optimal skin hydration - Safflower oil and Avène Thermal Spring Water. This Soothing moisture mask is particularly indicated for sunburns, flushes, tight, irritated, dehydrated, dull or sensitive skin. My thoughts: Mentioned multiple times in the past, this is my favourite post-treatment moisturizer. I can count on this cream to leave my skin looking its best when I wake up the next morning, and I love the light fragrance. You can find this mask at Shoppers Drug Mart in Canada. A little goes a long way, so I will use this as a nighttime moisturizer 1-3 times per week, especially when my skin is red and/or irritated. Luxurious cream mask helps skin appear to have a new level of luminosity, helping restore radiance to dull, dehydrated looking complexions. Revitalizes and intensely hydrates so skin emerges feeling soft, smooth, supple. 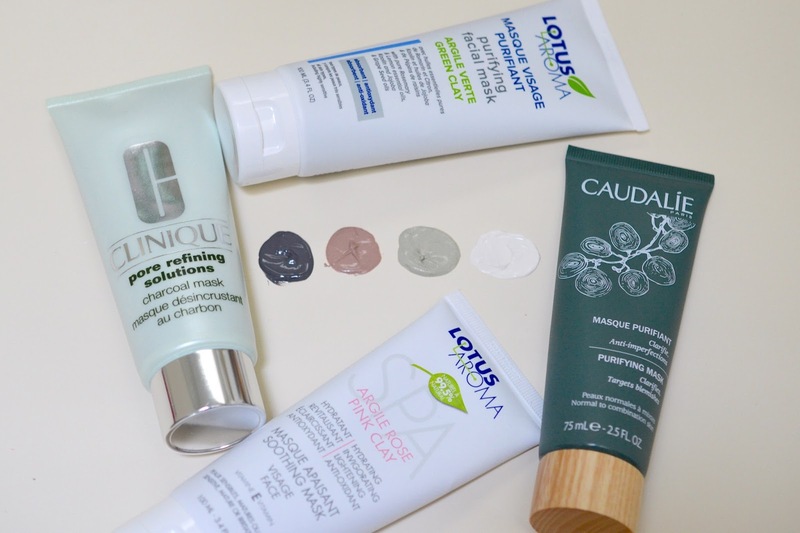 Best suited for dull, dehydrated looking complexions. My thoughts: This stuff is thick, but powerful. With ingredients like squalene and sweet almond oil, using this mask will help to repair your skin's natural barrier. The long list of plant ingredients (chamomile, birch bark, barley, cucumber, and apple) will help to defend against the elements and brighten spots over time. This is ideal for normal to dry skin, and could work wonders with the cold weather approaching. Another great option for combination-oily skin would be the Moisture Surge Overnight Mask which I've enjoyed in the past. 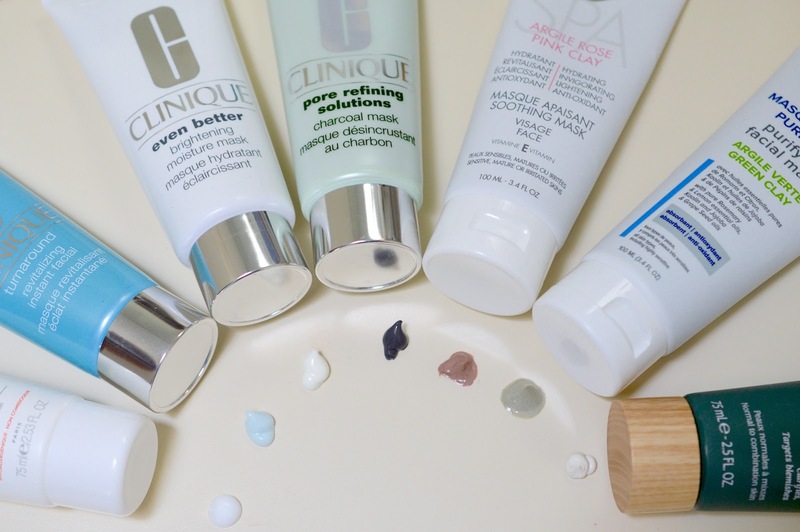 Here's a great graphic for more ideas on how to "mix and mask" with Clinique. And that's the lot! 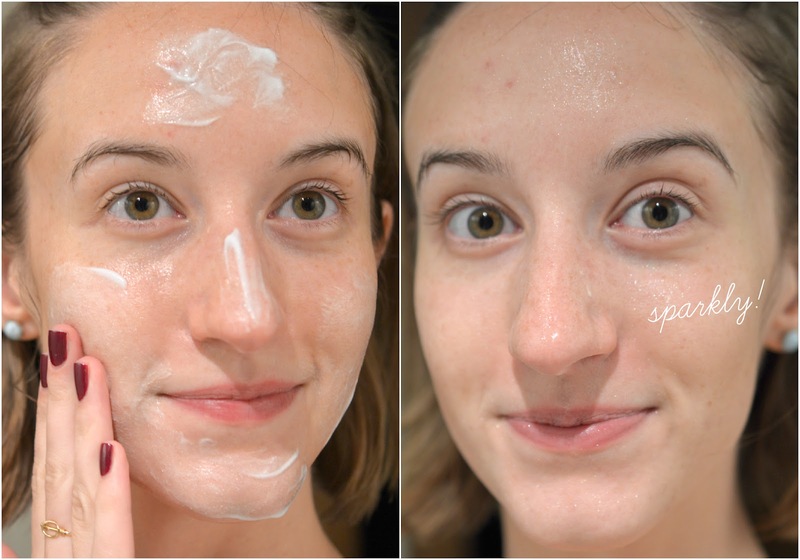 I love taking a few minutes (almost) every night to help purify, brighten, and hydrate my tired skin. I always try to have at least one makeup-free day throughout the week, and I'll skip any active products for a full 24 hours. Although a professional facial is nice every now and then, I avoid the added cost by doing at-home treatments with these fabulous game changers. wow! what a detailed post and i love all the mask selfies :D that clinique charcoal mask is fantastic. i should do it tomorrow night. i tend to multi-mask one after another, not multiple at the same time, but i really should give it a try! Haha! Thanks :D I'm so happy you like the charcoal one too, it's everything I've been looking for in a clearing mask. I'm with you on the pre/post masking steps, but I'm also loving pairing pore strips with my clay masks. I'll only use one every few weeks... but it's literally the most satisfying thing in the world.